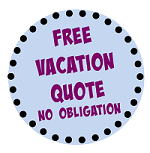 The music and laid back island attitude of Jimmy Buffett comes to life at this popular landmark restaurant. 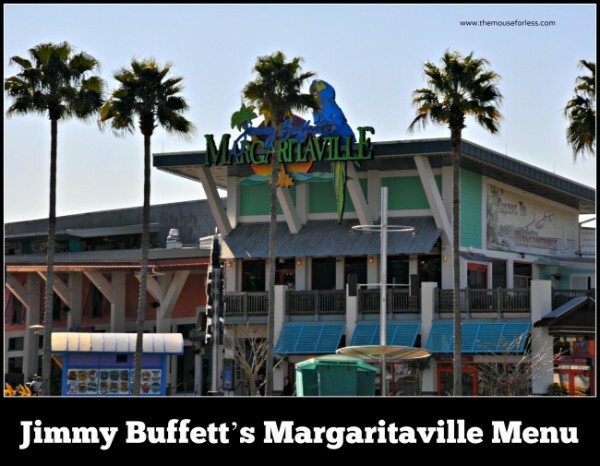 The focal point inside Jimmy Buffett’s Margaritaville is a volcano that erupts occasionally, spewing margaritas instead of lava. The restaurant often features live music, has an outdoor dining area called the Porch of Indecision and merchandise for the Jimmy Buffet fan. 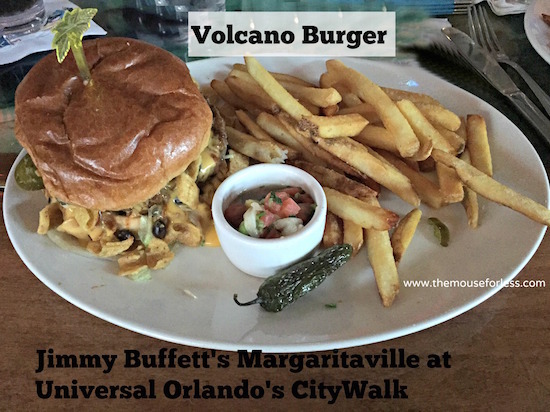 Jimmy Buffett’s Margaritaville Menu includes island cuisine plus the best cheeseburgers in paradise. The Jimmy Buffett’s Margaritaville Menu also offers a variety of tropical cocktails, beer, and a full bar. Our burgers are half pound, 100%, fresh, premium, Black Angus beef. 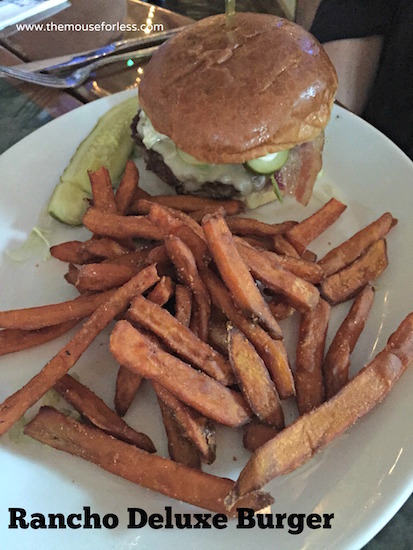 Served on a homemade brioche bun with your choice of French fries or mixed green salad. Substitute sweet potato fries for $1.50. Substitute turkey or veggie burger for any selection.